Description LT trim. 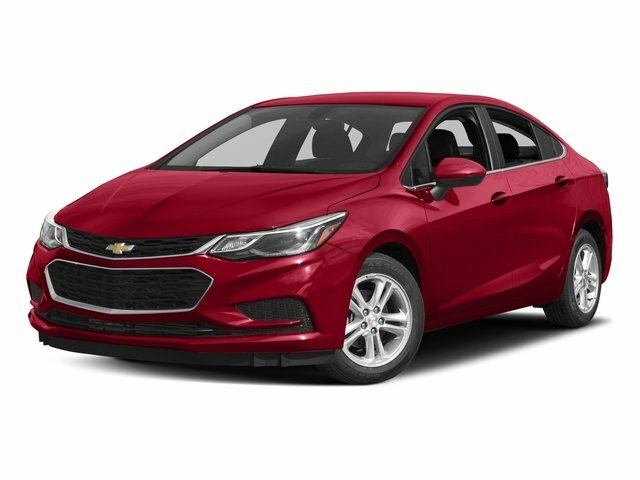 PRICE DROP FROM $15,995, FUEL EFFICIENT 40 MPG Hwy/29 MPG City!, $3,800 below NADA Retail! CARFAX 1-Owner, Chevrolet Certified. Back-Up Camera, Turbo Charged, Satellite Radio, WiFi Hotspot, iPod/MP3 Input, Alloy Wheels READ MORE! 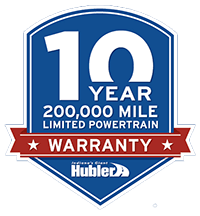 Exclusive CPO 2 Year/24,000-Mile Scheduled Maintenance Program, 12-Month/12,000-Mile Bumper-to-Bumper Limited Warranty in addition to remaining Factory Warranty, 6-Year/100,000-Mile Powertrain Limited Warranty, 172- Point Inspection and Reconditioning, Vehicle Exchange Program: 3 Day / 150 Mile Guarantee , Vehicle History Report , 24/7 Roadside Assistance and Courtesy Transportation Reduced from $15,995. This Cruze is priced $3,800 below NADA Retail.